Mentorship Sessions are designed to support Helper, Healers and Guides as you navigate the LIFE of serving self and others with your unique GIFTS. In 3 (1) hour sessions. As a 3 hour intensive. 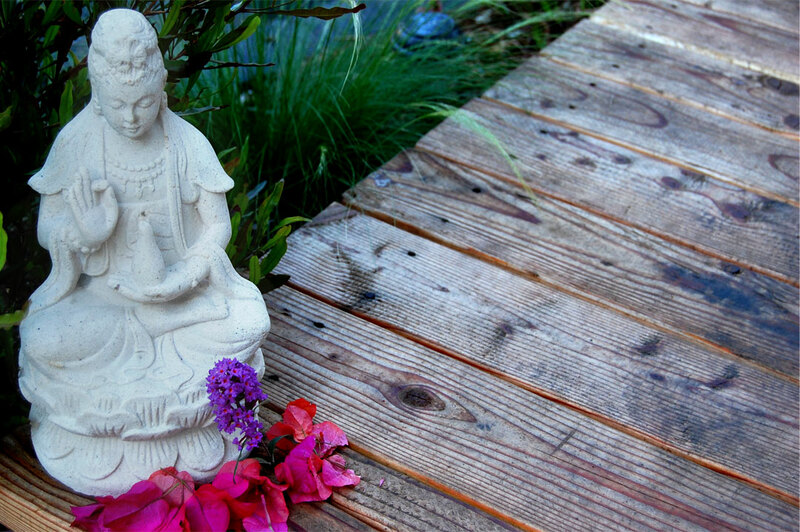 Private Mentorship sessions are facilitated in person here in The Momma Yurt, Vista Ca. or virtually via Zoom. Heal the Healer. As a Helper, Healer Guide your healing comes first! Identify and REMOVE THE BLOCKS that stand in the way of serving with your unique GIFTS. Connect back to your own internal guidance. Learn how to ACTIVATE, TRUST and ACT on your intuition. Identify, “CALL IN”, CLAIM, HONE, HONOR, communicate, embody and COMMIT to your GIFT. One on one or CIRCLE programs including topics, outline, timing and playlists. 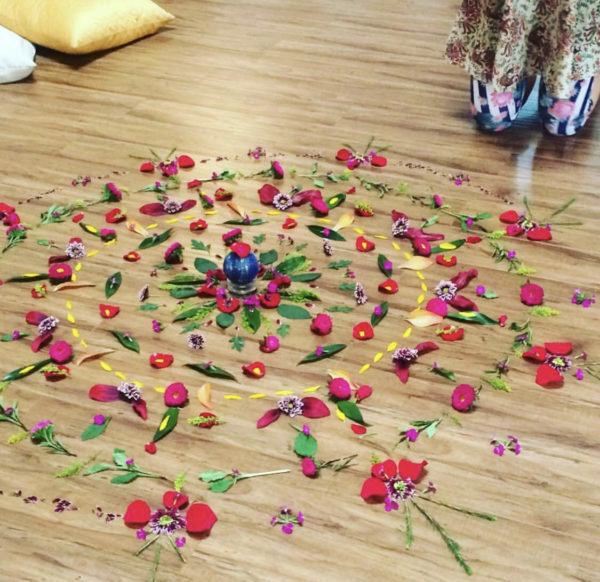 Unique ceremonies and sacred processes for your programs. Pricing for your programs or one on one sessions. Valuable tools and resources that have helped me. Business resources: Attorneys who can create clients agteements, CPA’s who undstand our industry, Amazing Business Coaches and I may share my personal growth teachers. Referrals and personal introductions to owners of workshop venues, retreat centers, and local space for facilitating one on one sessions. 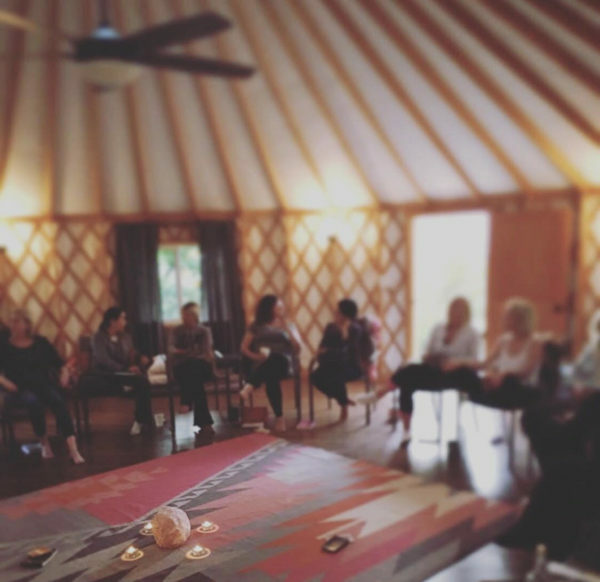 Private Mentorship sessions are facilitated in person here in The Momma Yurt, Vista ca. or virtually.